Music Production, Sound Design. Vintage Synthetizers . Basses. Guitars. Samplers. 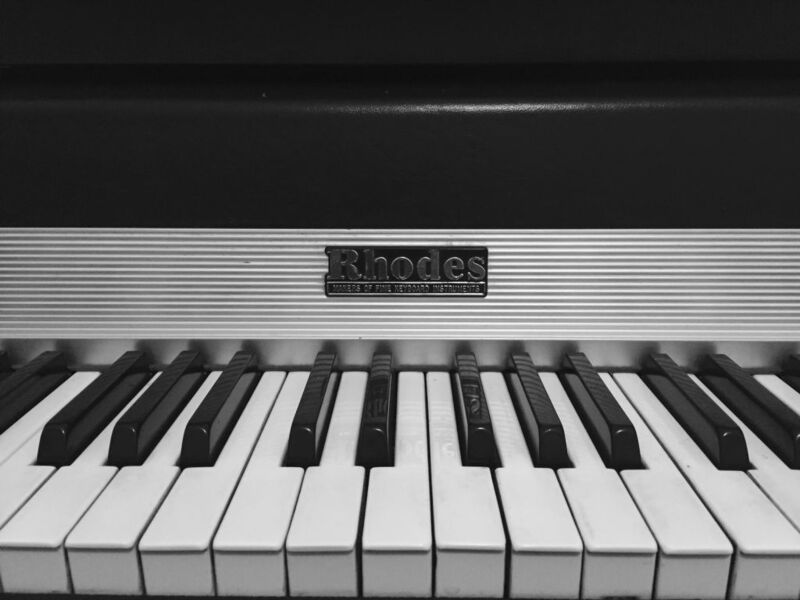 Fender Rhodes. Logic. Protools. Ableton LIVE. Creative Sound for Moving Images. Thats what i do. 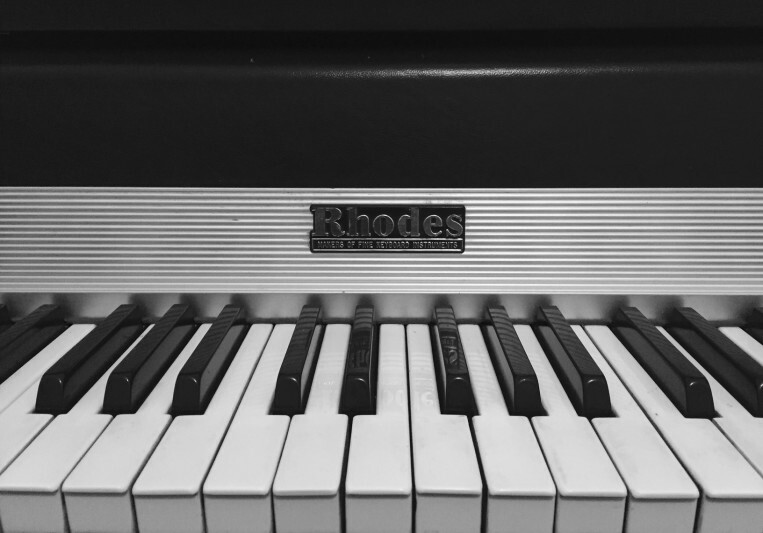 Specialising in music production and composition, sound design, foley and sound effects recording, for any type of media. Just Contact me without any compromise . A: Music for an Altoids commercial for NY. A: Both worlds. The warm of analog the versatility of Digital. A: I will give the best of me. A: Microphone, Headphones, Sampler, Laptop, Sound Card. A: I been into music since i remember. Collecting Records since i was 7 Years old. Then i learned how to play Guitar , Bass playing in bands then i studied music , then Audio Engineer. A: Jazz, Funk, Electronica, Hip Hop, Rock, Pop, Indi, Latin, Chillout etc..
A: Communication with the client. A: Balance, affinity with the audience, punch. A: Logic X, Protools, Ableton Live, Summit Audio Tube Preamps, Fender Guitars, Fender Bass, Warwick Bass, Roland, Oberheim, Shure, Neumann, Rhodes, Yamaha , Akai Mpc 2000, Waves, Sound Ideas, Izotope, Native Instruments. A: Music and Sound Design for Advertising, TV, Radio, Internet, Movies, Games, Documentaries and all audio related including Forensic Audio . Every Project is Different. Please dont hesitate and contact me .